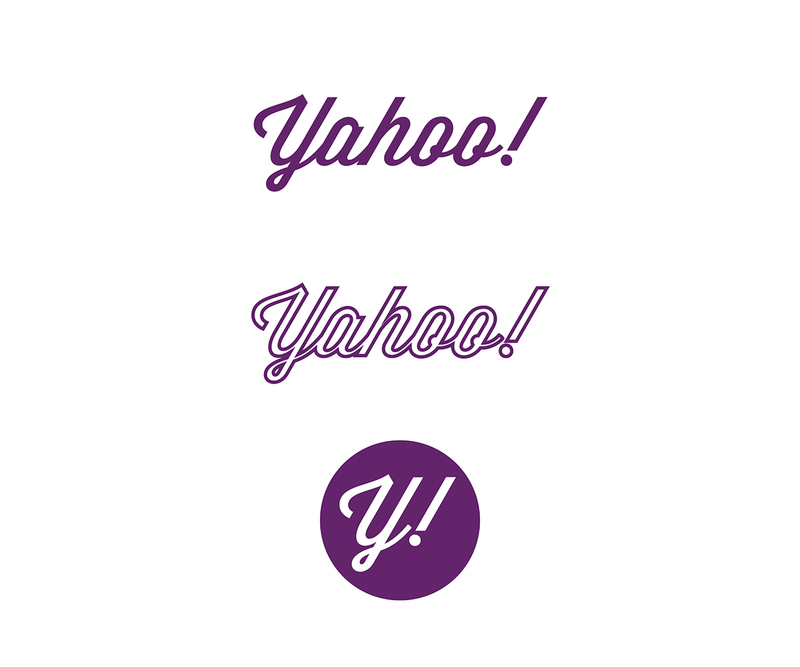 Print : Hey Yahoo! 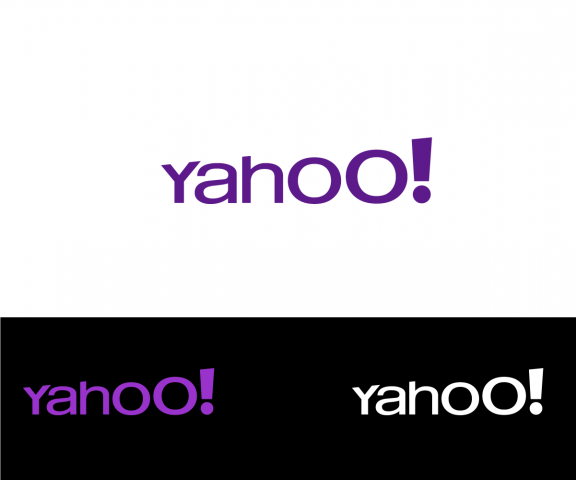 Take a Gander at These (Much Better) Crowdsourced Logos. 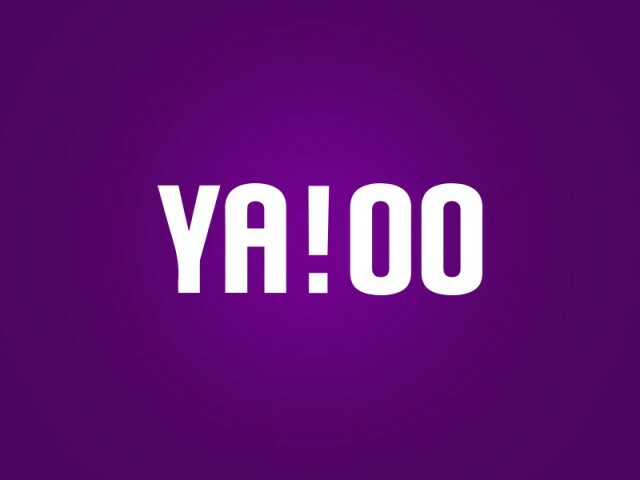 Yahoo debuted this new logo yesterday — the first redesign since 2009 (and not in 18 years, as the Silicon Valley Internet giant claimed) — and it was greeted with less-than-enthusiastic reviews. While everyone will eventually get used to it, I suppose, very few thought the effort — apparently done in all-nighter style over a weekend by CEO Marissa Mayer and various Yahoo elves — was up to snuff. 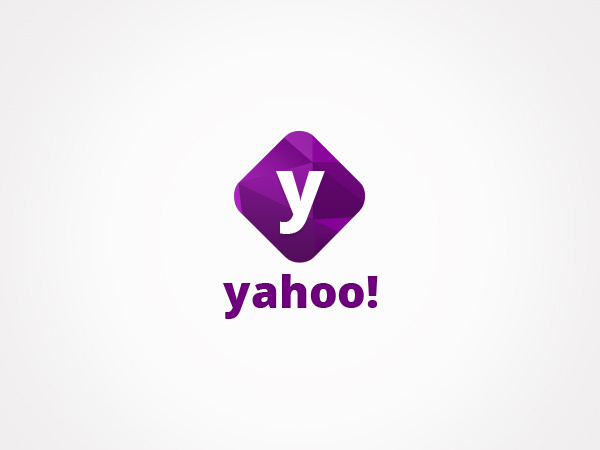 The new logo is slimmer and neat, with the old serifs gone and minus the longtime whimsical tone. Stark and sensible — with an Optima font flavor and a whole lot of sharp edges (not very kid-friendly, IMHO) — it’s very much in keeping with CEO Marissa Mayer’s tidy design sensibilities. 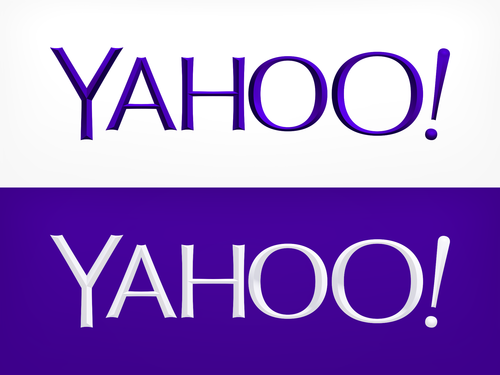 In fact, the new Yahoo logo kind of looks like it is a little hungry all the time, like some supermodel in a Vogue magazine spread. The Logo wears Prada! I consider naming it Giselle (and I wonder if I should offer Giselle a cronut?). And that was one of the nicer takes! But, after getting an email tonight from DesignCrowd.com about what could have been, I am beginning to feel less charitable. That’s because the global design crowdsourcing startup — with more than 130,000 designers — gave its community a challenge of coming up with something better. 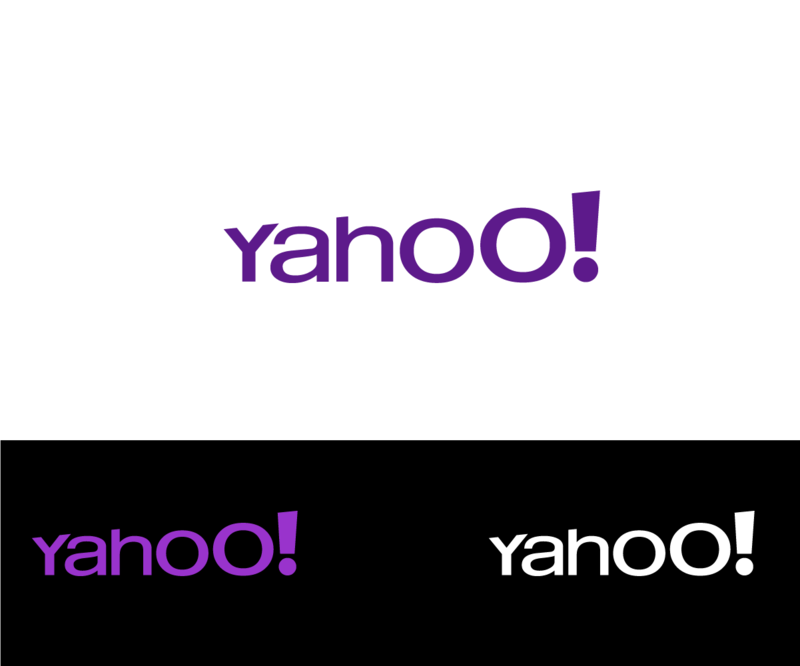 As you will see, it and others I added below are a vast improvement, and you can see more here. Instead of saying, “Do not mess up my pristine furniture with your dirty hands, you kids!” — these logos are a whole lot more fun and loose, and suggest that messy handprints might happen on the site. And they are also more whimsical, more accessible, more warm, more human, more interesting, more, well, just more. And, most definitely, they are a lot less Giselle. 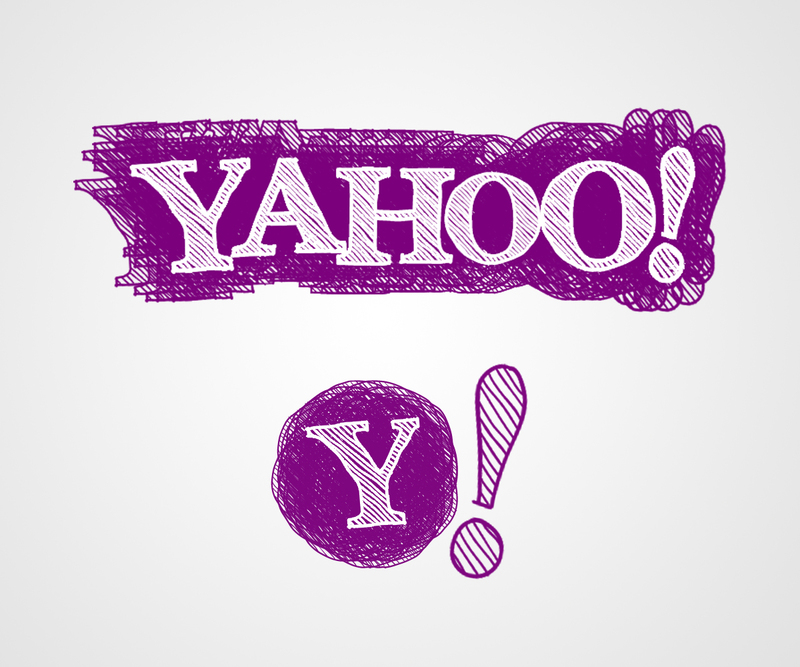 Return to: Hey Yahoo! 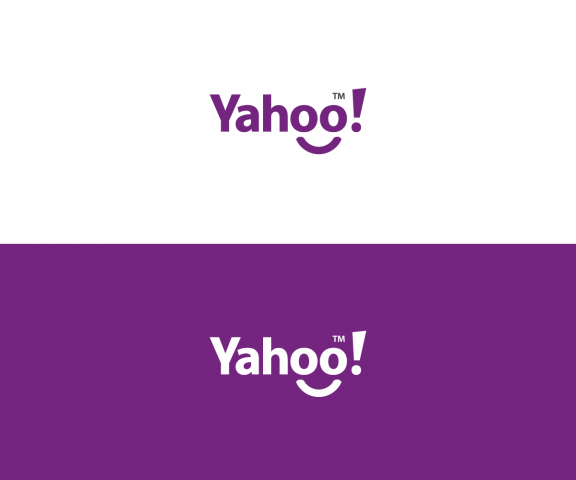 Take a Gander at These (Much Better) Crowdsourced Logos.